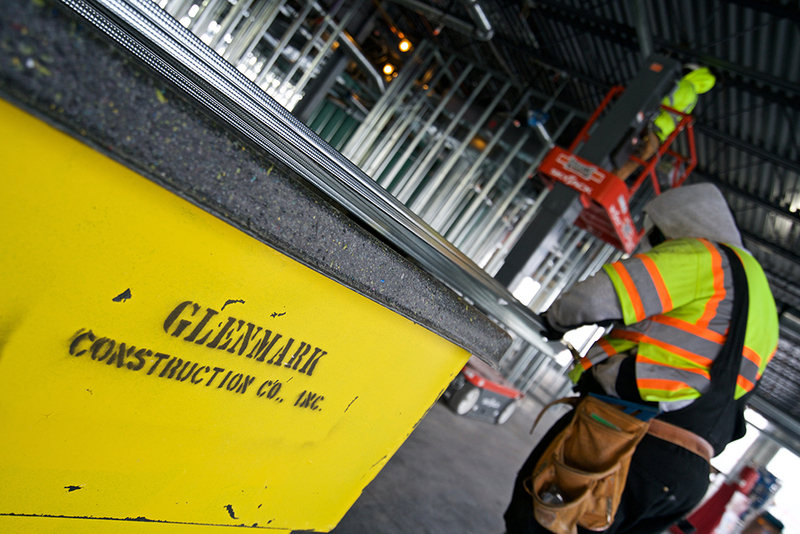 Working for Glenmark Construction can be the start of an amazing career. What our employee's are saying. What are you waiting for? Fill out a Glenmark Construction application today! 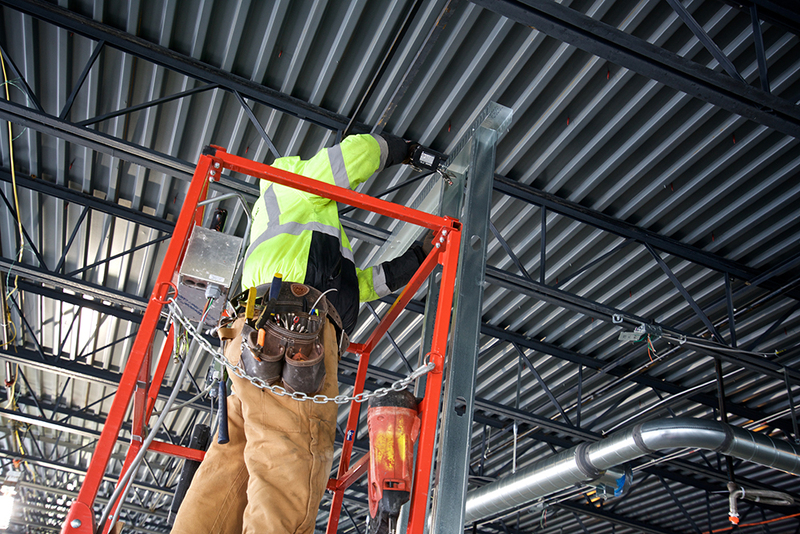 Established in 1983, Glenmark Construction Company Inc. was founded with the mission of top-quality workmanship, fair pricing, and a safe working environment for all of our employees. 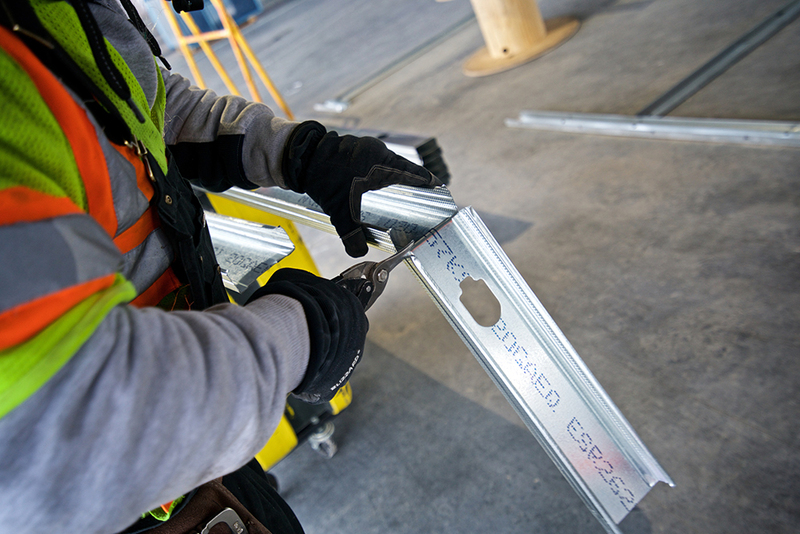 We have maintained these core ideals throughout our on-going relationships with some of Central Indiana’s best contractors and developers.